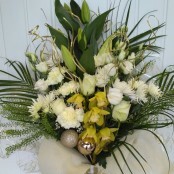 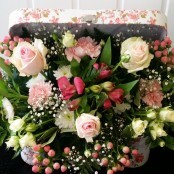 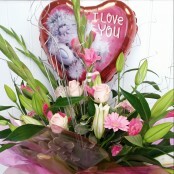 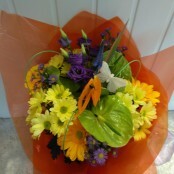 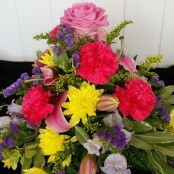 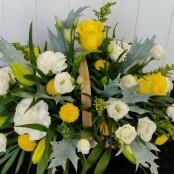 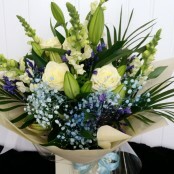 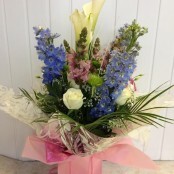 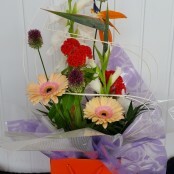 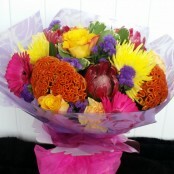 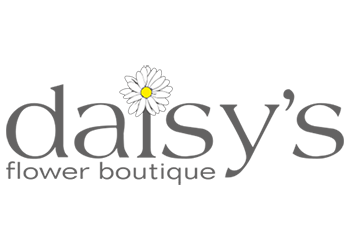 Welcome to www.daisysflowerboutique.co.uk the online home of Daisy's Flower Boutique in Coventry. 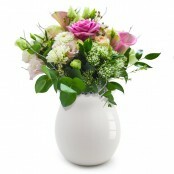 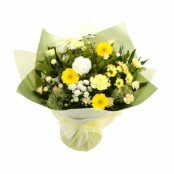 Here follows our range of flowers, bouquets and arrangements available for same day delivery in Coventry. 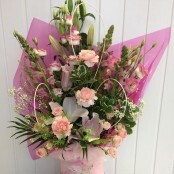 If you're looking for something very specific feel free to give us a call on 02477 671430.You can securely order flowers online from here and we offer same day flower delivery all over Coventry. 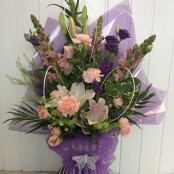 If you require to send flowers nationally or internationally we offer full worldwide flower delivery via our membership with Direct2florist.